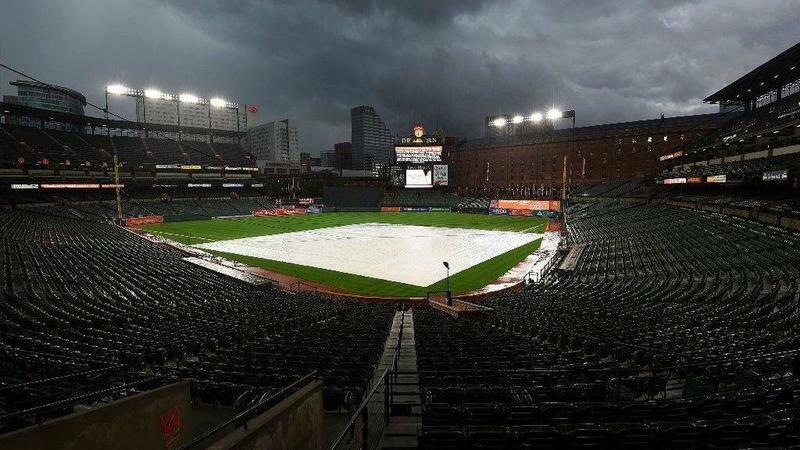 The Orioles host the Tampa Bay Rays in the second game of a four-game series at Camden Yards. Have been told that the #Orioles do have interest in Cuban OF Victor Victor Mesa, but there's question whether he's even eligible to sign yet. Still the fact that the O's would even be a factor for him is huge, huge, huge step toward investing in Latin American market. 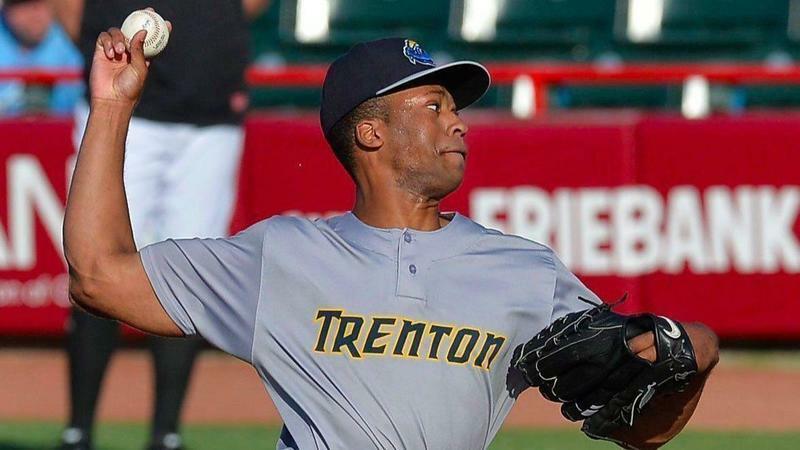 The #Orioles intend to make a strong run at Victor Victor Mesa. The have been following him, will continue to do so while he attempts to gain free agency status and intend to be at his showcases when he’s cleared, according to a source. The #Orioles plan to make a strong push to sign top Cuban prospect Victor Victor Mesa, and if you've followed the club's underinvestment in Latin America, you know this is kinda a big deal. 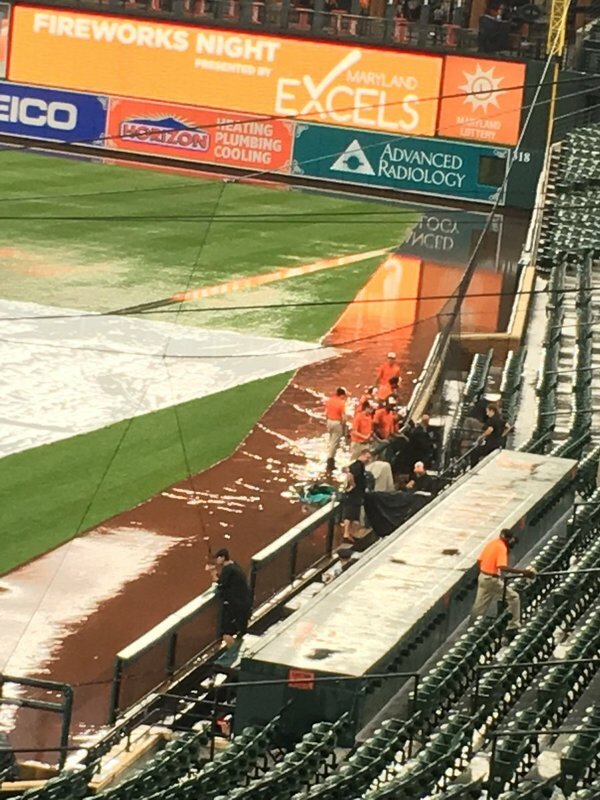 The Orioles and Rays are delayed, but fans are now allowed in the seating bowl and the grounds crew is about to dump water off the tarp. Progress. 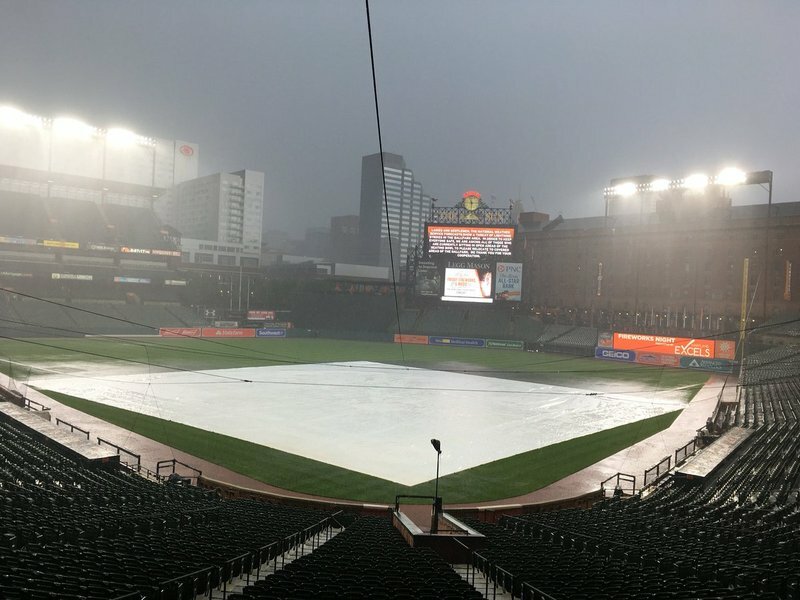 Tonight's Orioles-Rays game will begin at approx 8:20 p.m.
Tonight's #Orioles -#Rays game will begin at approximately 8:20 p.m.
#Orioles start at 8:24 p.m. after one-hour, 18-minute delay. #Orioles trail four batters in on a Ji-Man Choi ground out. #Rays up 1-0. Kevin Kiermaier singled, advanced to second on a walk, third on a grounder to first, and scored on a grounder to short. The Orioles trail 1-0. Tim Beckham doubled to lead off the Orioles first, went to third on a Jonathan Schoop groundout, and scored on an Adam Jones single. The Orioles and Rays are tied at 1. I don't know if you can call it a TOOTBLAN if you slip off the base on a pickoff attempt and get accidentally tagged, but if you can, Mallex Smith just did it it. Andrew Cashner has eight ground ball outs, including five on his two-seamer, in four innings. After 25 pitch first, he's at 65 through 4. Orioles 1, Rays 1. Adam Jones singled to lead off the fourth inning, went to second on a Chris Davis walk, and scored on a Danny Valencia single. Orioles lead 2-1. 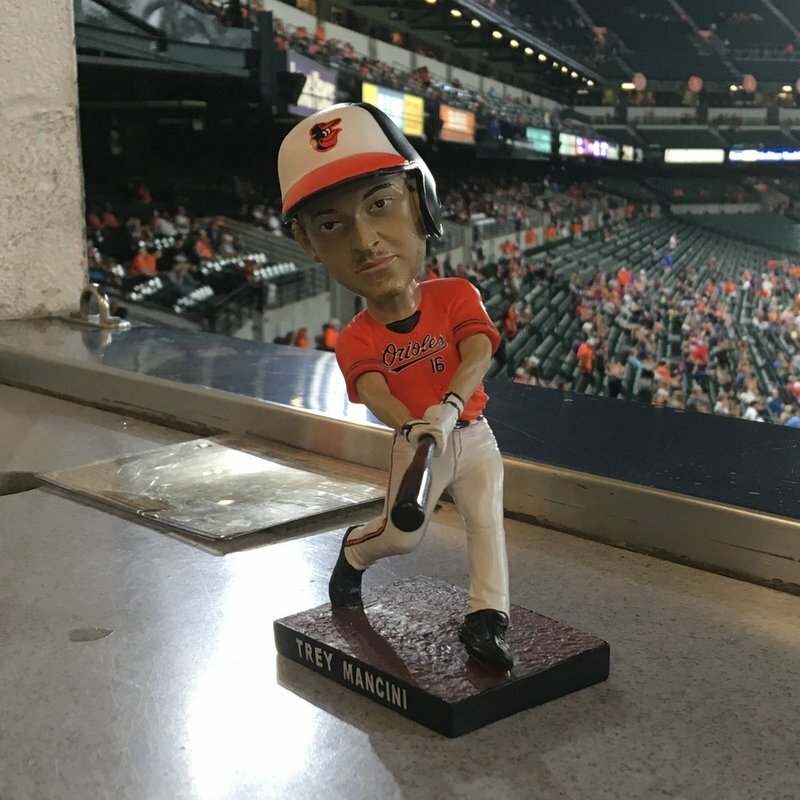 #Orioles take a 2-1 lead in the fourth on Danny Valencia's single. Jones scores from third. #Orioles take a 2-1 lead in the fourth on Danny Valencia's single. Jones scores from second, barrel-rolling through home plate. Davis is awarded home as well after errant throw from right. Umps rule ball was out of play. #Orioles up 3-1 for now, but play will be challenged and reviewed. Call stands. Davis scores. 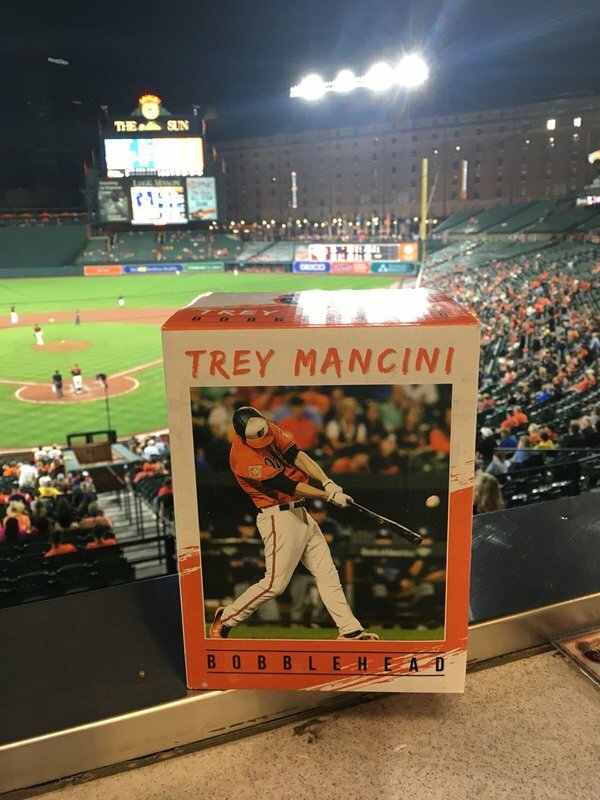 #Orioles up 3-1. I don't know why, but Chris Davis was just granted home plate. The Orioles lead 3-1. Replay review didn't change it. 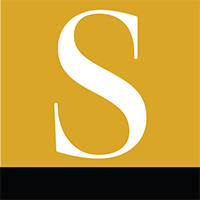 Jonathan Schoop with a blast to deep left field. #Orioles lead 4-1. Home run, Jonathan Schoop. He has homered in five straight games, and the Orioles lead 4-1. After two hits off Jonathan Schoop's glove, Danny Valencia dives to catch a foul bunt for the first out. Then Tim Beckham threw the back half of a DP attempt into the dugout, and a run scores. Orioles lead is 4-3. 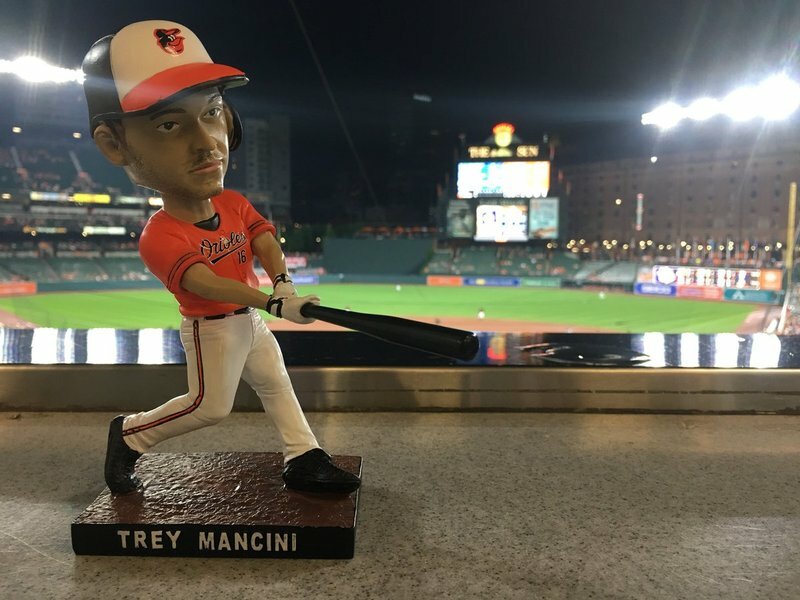 Per Statcast, this was the longest home run of the season for the Orioles. 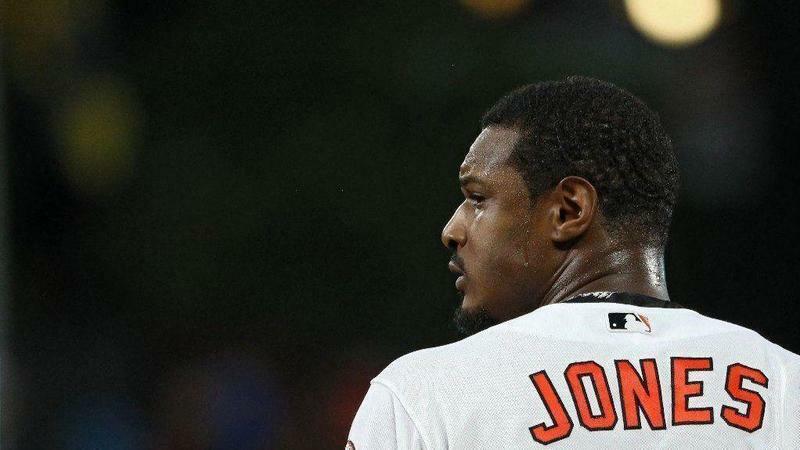 Caleb Joseph reached on an E6, advanced to second on a Tim Beckham infield single, and scored on a Jonathan Schoop single. The Orioles lead 5-3.